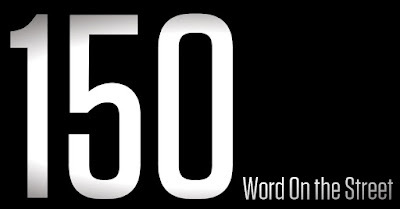 Today I give you a state of the podcast address. I am taking a break from the podcast for a bit. In todays podcast I break it into three sections. 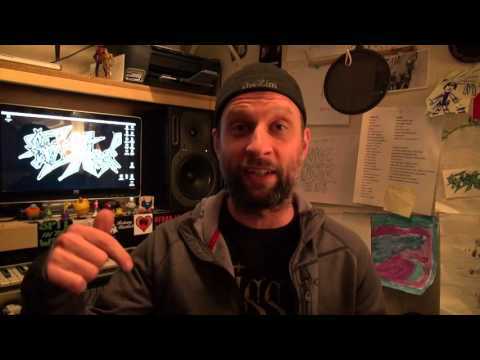 First I tell you again why I started the podcast and what I learned. Second I tell you why I am taking a break. Third I tell you my plans for when I return. I try to give as honest and real documentation of what this experience has been for me. I also choose three songs from local bands as music breaks in the conversation. 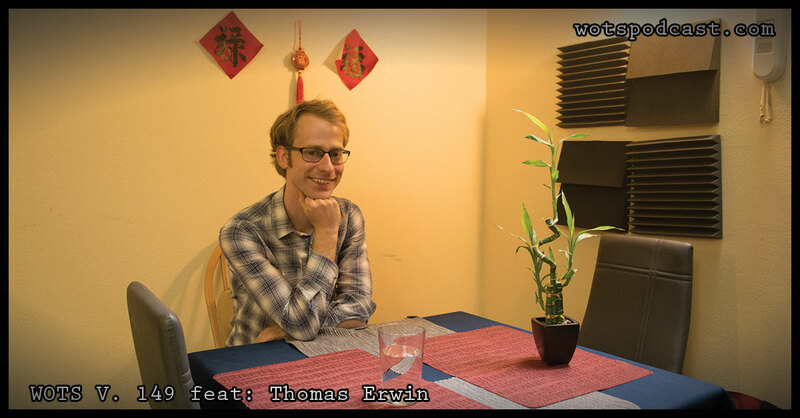 I hope you enjoy this podcast as much as I do making it. 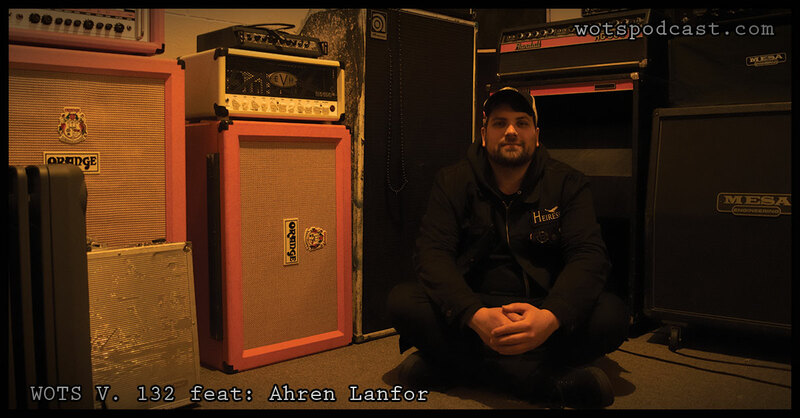 "Lost My Way" by Yar off "42"
This is the last interview I have recorded. Next week I will be giving you a state of the podcasts address. For now let's catch up with Marsalis. 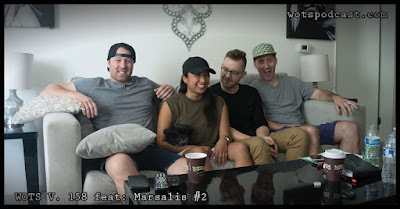 I got together with Marsalis in their Airbnb in LA before their show at the Whiskey Go Go. We talked about why they are playing this show and what whet into making it happen. 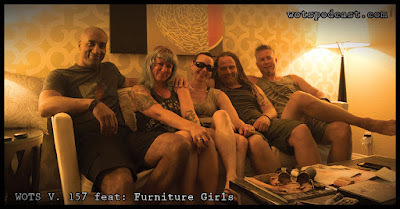 We also talked about their plans for the future with the band and recordings. I hope you enjoy this conversation as much as I did. I am getting this one out a few days late.... This is the fourth and final podcast of my one day adventure in Los Angeles. 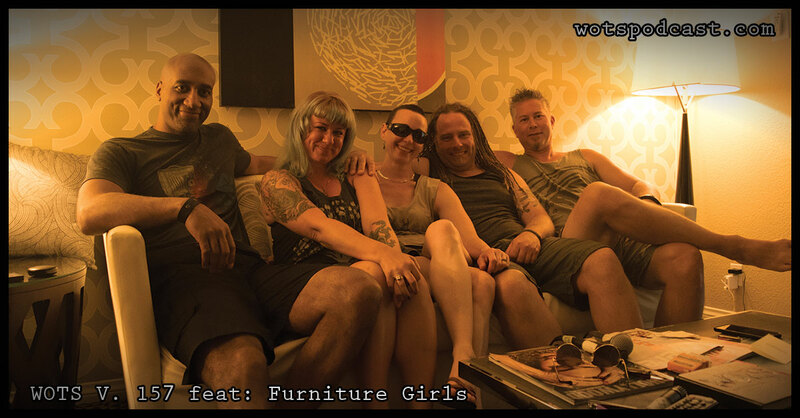 I got together with the Furniture Girls at their hotel room before their show at the Viper Room. We got a little stories on the over all intention of the band and how they approached this 5 date tour. This is a shorter pod today. I hope you enjoy this conversation as much as I did. 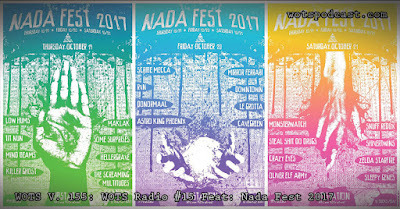 Today on the pod we celebrate Nada Fest 2017 October 19th, 20th, & 21st at the Substation. This is the second installment of my recent LA adventures. As I teased last week it was quite an adventure and learning experience. 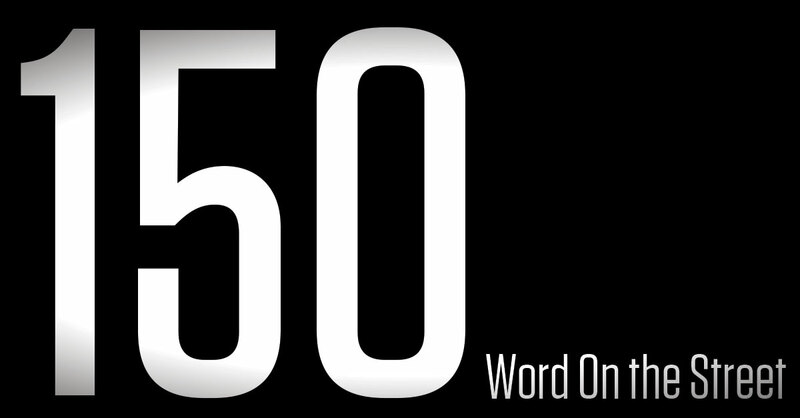 Find out why in this weeks intro. 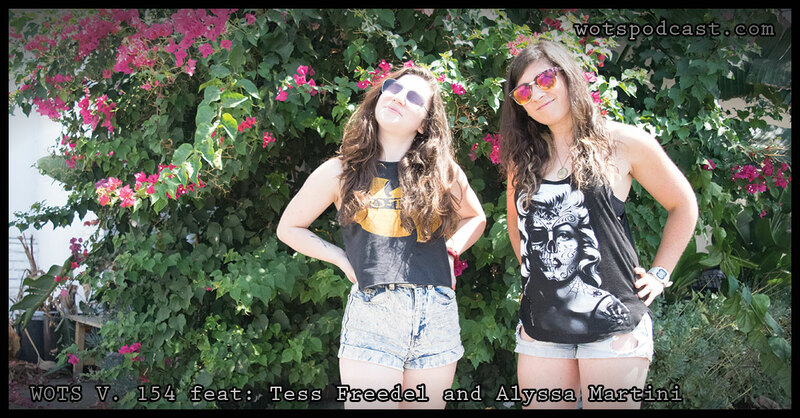 On the podcast we got together with Tess Freedel and Alyssa Martini of Bad Saint. We sat down at Acai Jungle Cafe and caught up on why Tess and Alyssa were in LA. 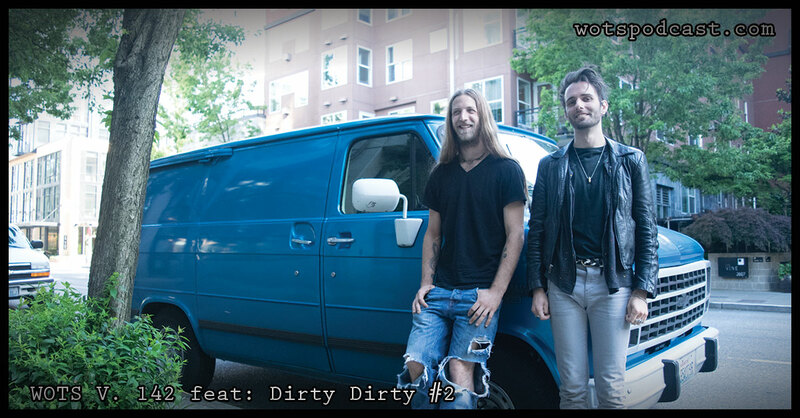 We talked about the boogie van tour, playing shows in LA and their new EP, and so much more. I hope you enjoy this conversation as much as I did. Today is the first of a batch of four podcasts I recorded in the same day. In the intro I tell you about how my adventures started out. 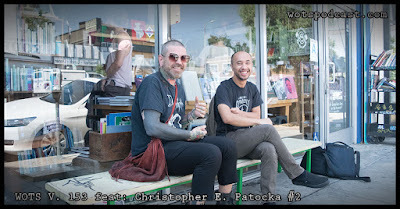 On the podcast we have Christopher e. Patocka. We got together at Stories BooksandCafe and talked about his adventure to Los Angeles and some of his first impressions. We also talked about what he has been working on musically, and what it's like working with musicians in LA. We also had Drew Murray hanging out with us who adds a few thoughts throughout the conversation. I hope you enjoy this conversation as much as I did. 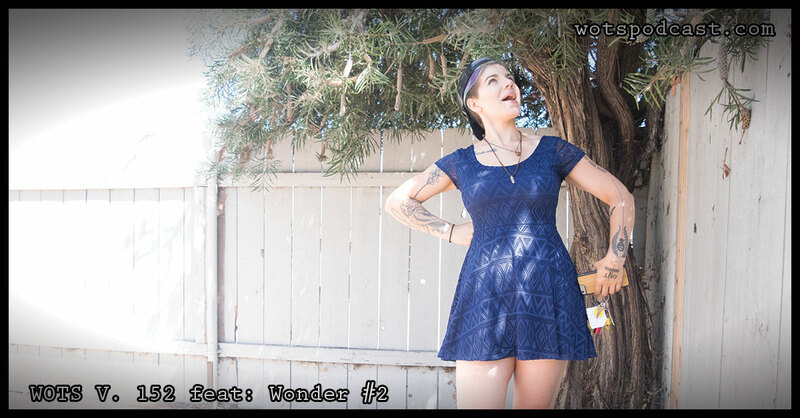 Today Wonder came over to Studio Twelve Hundred to record for the second time on the podcast. We talked extensively about touring. 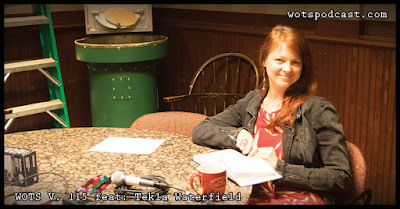 That was the bulk of the conversation, Wonder brought us up to date on her current tour, why to do it, philosophies around it, and what it's like showing up at a venue for the first time. 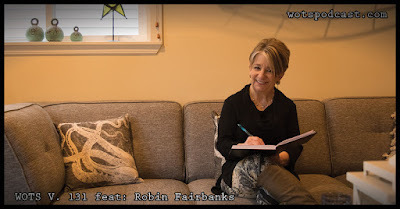 We also talked about what kind of shows Wonder likes best, how she creates her arrangements for covers, and so much more!!!! I hope you enjoy this conversation as much as I did. Today in my intro I pour you into my mind. I am making some changes to the podcast at least on outlook. Tune in find out what's up! 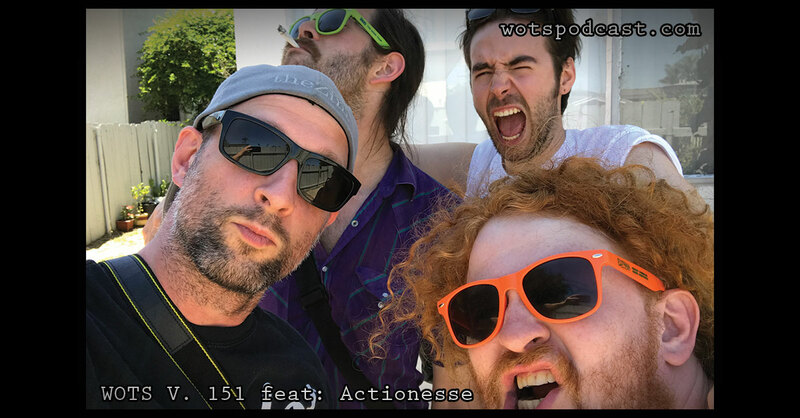 We had the mighty Actionesse on the podcast. Joel Kenworthy, Paddy Moran, and Ian Reed of the band visited Studio Twelve Hundred while they were on tour. We talked all about the tour, why they are on it what expectations they had going into what has changes since being on it. 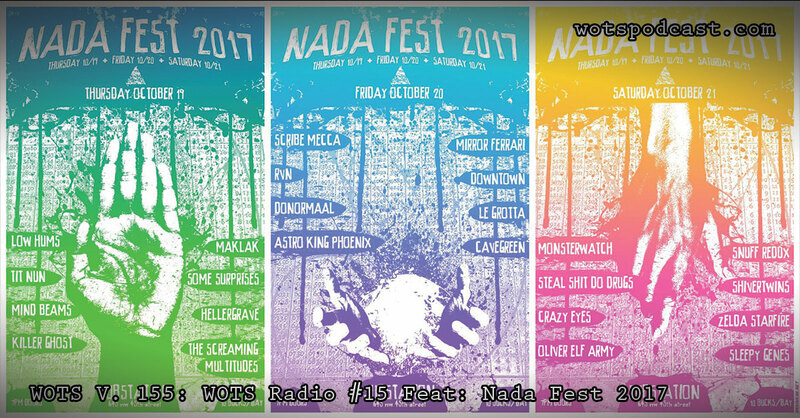 We talked about the importance of networking with bands in other cities and how to do it. 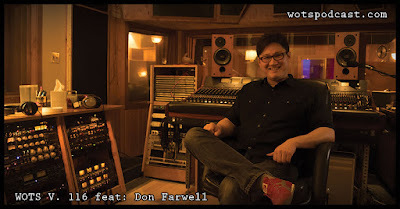 We also got into their recordings and got some backstory on the process of recording the band. I hope you enjoy this conversation as much as I did. I am changing up the podcast. 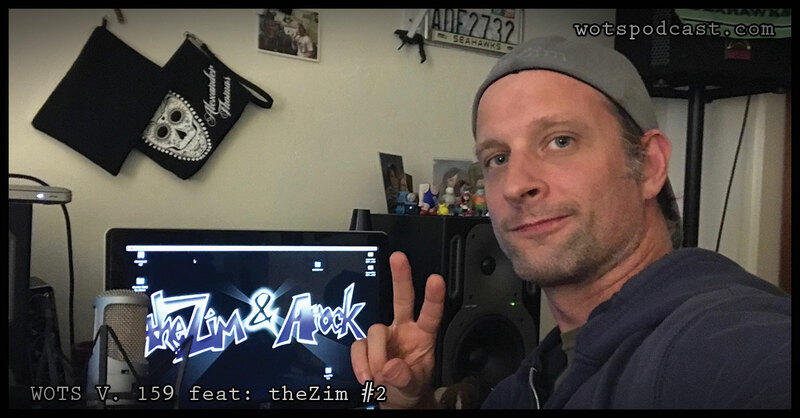 I did a bit of a longer intro and caught you up on why I am doing this podcast. I am also starting to give tips on what I believe are key aspects of progressing your music career. Today I talk about the importance of having a great recording and why it's the most important part of being a musician. Do you agree or disagree? Post in the comments on this post in facebook. I look forward to having a conversation with you. 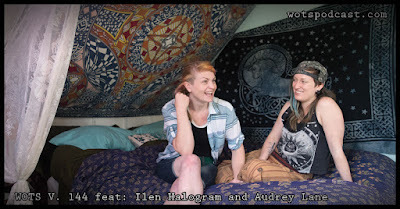 Today on the podcast I talk to Ilen Halogram and Audrey Lane. I took a ferry ride to Bainbridge Island to meet up with Ilen and Audrey to talk about I Am Halo. We talked about what it's like living on Bainbridge, where did I Am Halo come from, how to create a multi media experience including virtual reality with music. We also talked about Ilen's head trauma and how it effected her music and what it's been like since. I hope you enjoy this conversation as much as I did. This week on the podcast we have Among Authors. 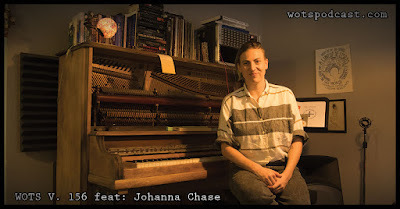 I got together with Ian Ketterer, Jonathan Livingston, Jason Ketterer, and TJ Grant in their basement rehearsal space. 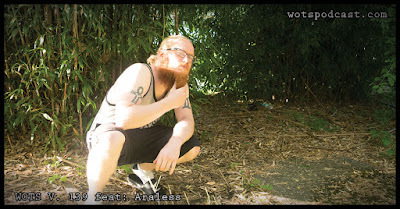 We got caught up on the completion of their album, working with Andrew Joslyn, pressing to vinyl, and what's next. We also talked about the ideas around touring, licensing, and the ever growing list of things musicians need to do in our current climate of the industry. I hope you enjoy this conversation as much as I did. This week on the pod we talk to Dirty Dirty. I sat down with Ian Forrester and Drew Shreve in their rehearsal space as they were loading out for a gig. 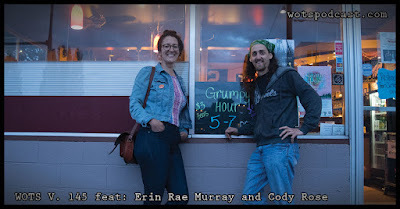 This week is a shorter one but we had enough time to talk about the new recording, how it spans three drummers, and how Drew is fitting in to the band. 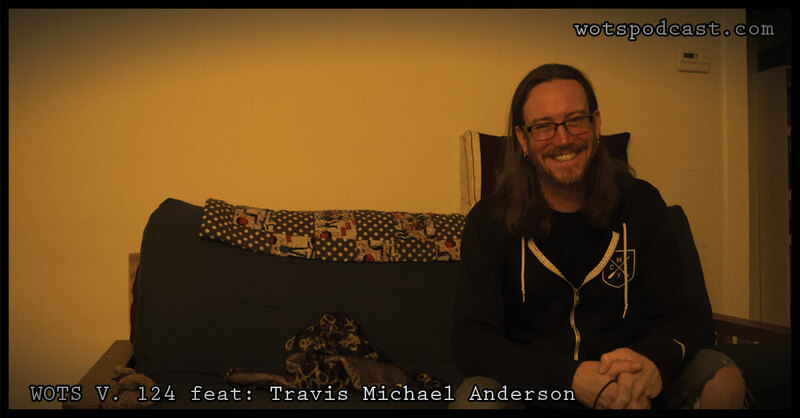 We also talked about some goals of the band and their killer promo videos produced by Drew's brother Chris Shreve. I hope you enjoy this conversation as much as I did. 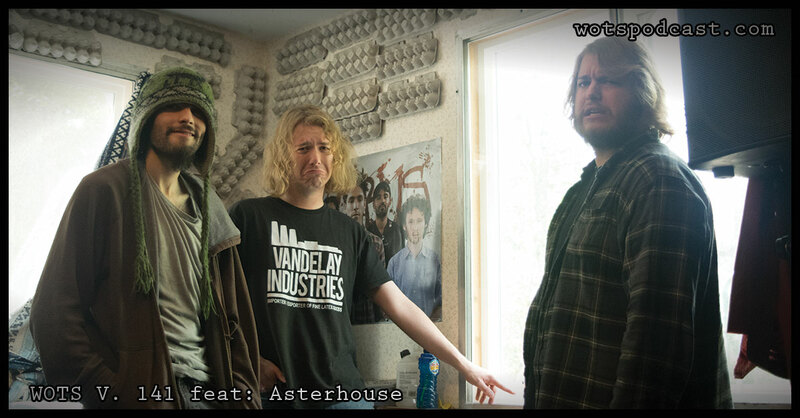 This week on the podcast we have Asterhouse. I got together with John and Russ Thornburg, and Julio Posada at John and Russ's parents basement. We talked about the new album, finding good producers to work with, and advice either welcome or unwelcome they have gotten as a young band. We also talk about their goals as a band, perception of confidence, and ideas around touring. I hope you enjoyed this conversation as much as I did. 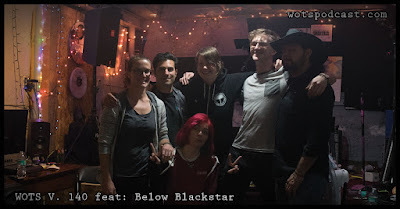 Today on the podcast we get together with the band Below Blackstar. Jason, Gerard, Debra, Jessica, Christopher, and Skye invited me over to their rehearsal space and we got to know all about the band and the mushrooms growing in the band room as well as how the band fits in the Seattle music community. We also got some stories about how these musicians met and what being apart of Below Blackstar means to them. I hope you enjoy this conversation as much as I did. Today on the podcast we visit the Friend Zone with Heather Thomas! 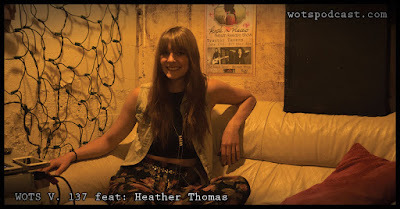 Heather and I sit down in her basement music studio and chat about her new album. 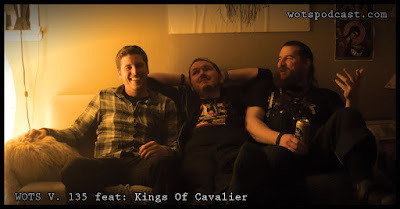 We take a deep dive on all facets, the songs, the ideas, the release show and more! We also talk a bit about support as an artist and get some ideas about what's next for Heather and her career as a musician. I hope you enjoy this conversation as much as I did. 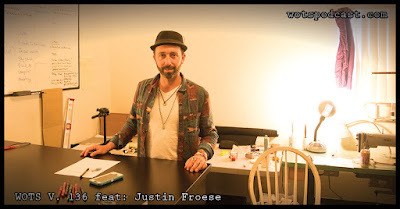 Today on the podcast we have Justin Froese. Justin came over to Studio Twelve Hundred and we talk about life, recording music, releasing vinyl and get the state of Justin! We also get a comparison of the San Diego and Seattle music communities, plus I ask Justin why he makes music. I hope you enjoy this conversation as much as I did. 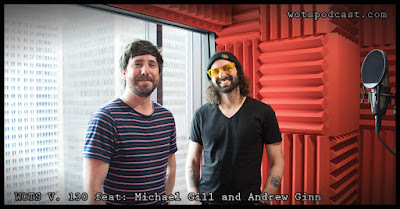 Today on the podcast we have Michael Gill and Andrew Ginn. 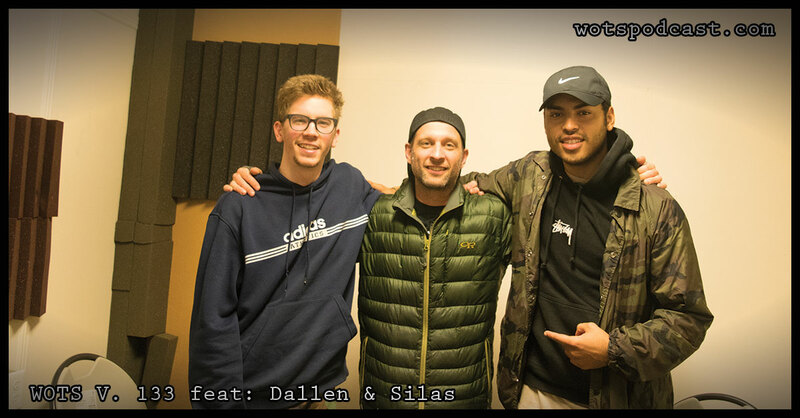 They tell us about Plus One Presents, booking in Missoula Montana, working with the W hotel, and booking for the Central Tavern. We also talked about Andrews band Colorworks and we got in on working with the Upstream Music Festival. I hope you enjoy this conversation as much as I did. 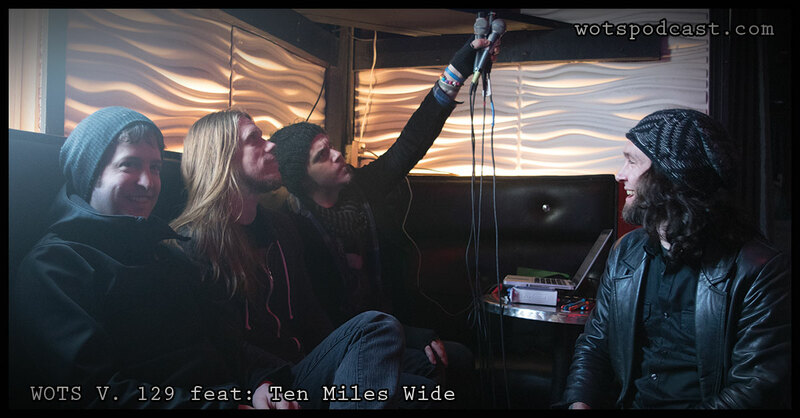 Today on the Podcast we have Ten Miles Wide. John Beckman, Ryan Thornes, Will Andrews, Jake Carden and I sat down before their show at Studio Seven to talk music. 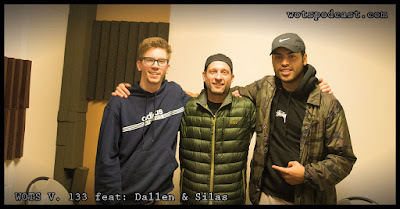 We talk how they feel they fit in the Seattle music scene, we talked about their tour kick of show and we broke down the recording. We also got a brief recap of how the band formed and the addition of Jake. I hope you enjoy this conversation as much as I did. 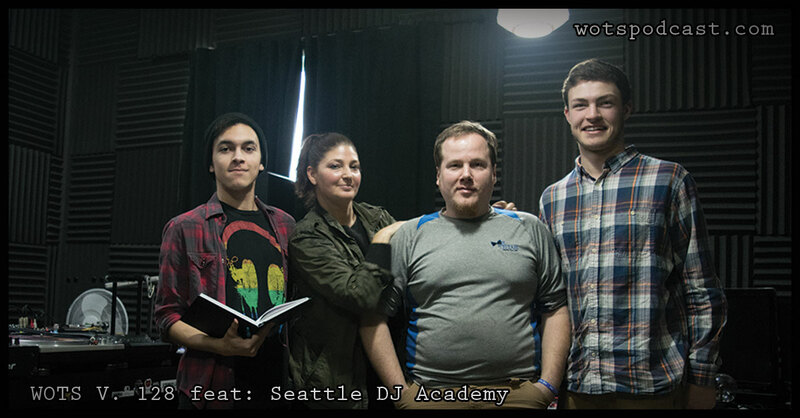 Today on the podcast we have Seattle DJ Academy. I sat down with Eva, Shane, Evan and Avory and talked all about the academy, we talked how this group of people came together to create the current incarnation of the academy and what inspired Eva to begin the academy in the first place. We also talked about what students can expect when joining the academy, fostering an environment of creativity, support and impact, and what is to come for the academy. I hope you enjoy this conversation as much as I did. Today on the podcast we have Sean Moe of Stereo Creeps. Sean tells us about the uncool ranch, recording music, and putting out vinyl, tapes and compact disks. I also asked my four questions: why do you play music, who has been your best support, what is your goal as a musician, and when I say "the Seattle music scene" what do you think of? I hope you enjoy this conversation as much as I did. Today on the podcast we talked to Happy Heartbreak. 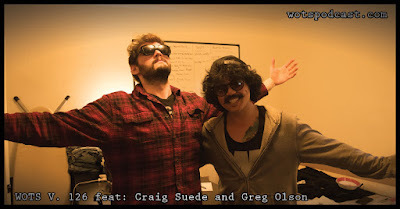 Craig Suede and Greg Olson were on tour with their band and stopped by Studio Twelve Hundred. We talked about the tour, how it was going the expectations for the remainder of it, and we broke down the differences of the Seattle and San Diego music communities. I also asked them my 3 questions. Why do you play music? Who has been your biggest support? What is your personal goal with your music journey. I hope you enjoy this conversation as much as I did. Please support the podcast, subscribe! Click the Patreon or PayPal button on the side bar of the website http://www.wotspodcast.com/. Today on the podcast we have Travis Michael Anderson. 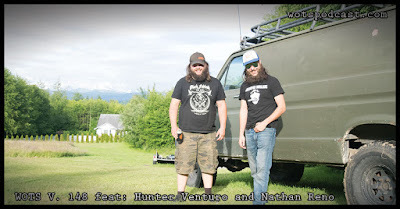 Travis tells us about life in Eugene Oregon, what he currently does as a swiss army knife i.e. IT, project manager and event manager, and more. We also talked about working for Tower Records as an event manager and classical buyer, and we talked Decibel Festival. I hope you enjoy this conversation as much as I did. 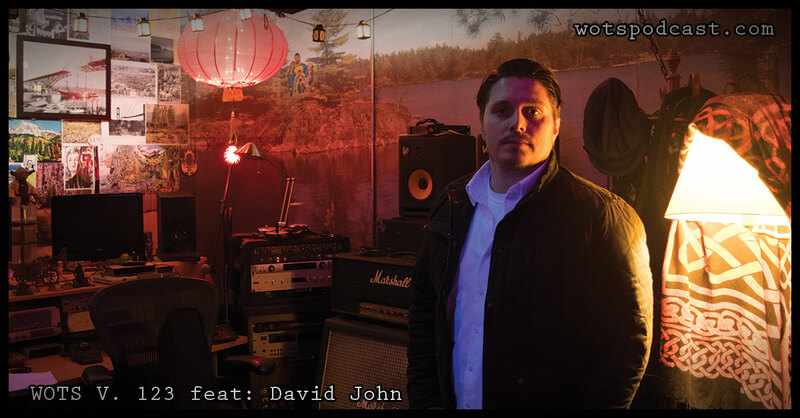 Today on the podcast we have David John. David John is the singer and main songwriter of Heels to the Hardwood. We talked about the new album from Heels to the Hardwood, what it means to entertain, and the importance of video for music. We also talked about ideas around social networking, the influences of Heels to the Hardwood and so much more. I hope you enjoy this conversation as much as I did. 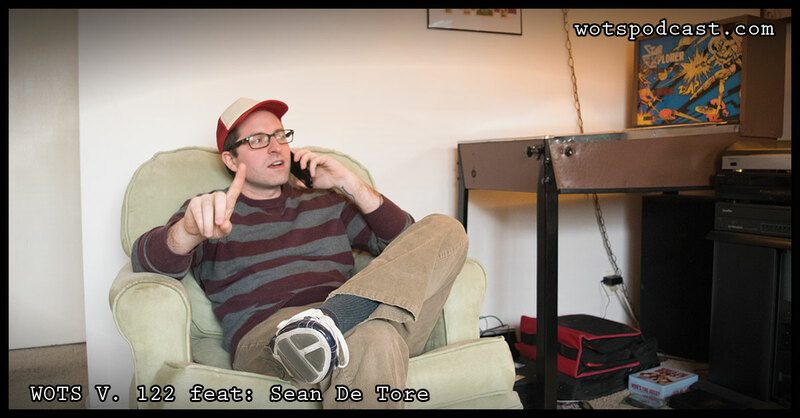 Today on the podcast we have Sean De Tore. 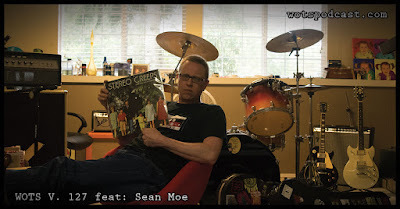 We get to know Sean and learn all about his show the Mixtape/the Remix on KIRO radio and mynorthwest.com, what got him interested in podcasting and the local music community. 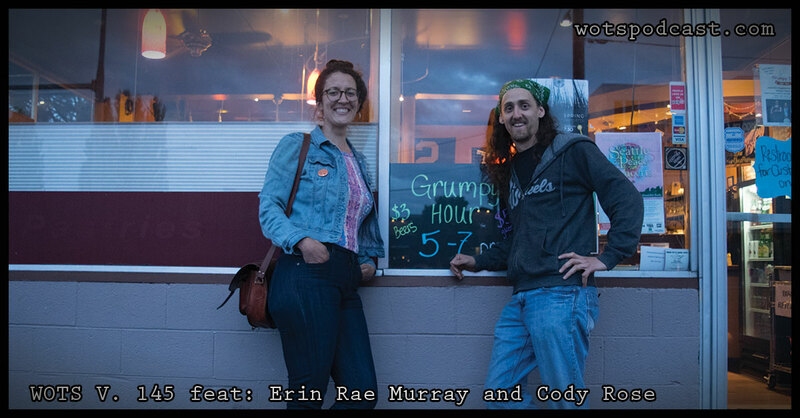 We also got to take a deep dive on what our impressions of the Seattle music scene is like. I hope you enjoy this conversation as much as I did. Today On the podcast we talk to Chris Estey of Big Freak Media. 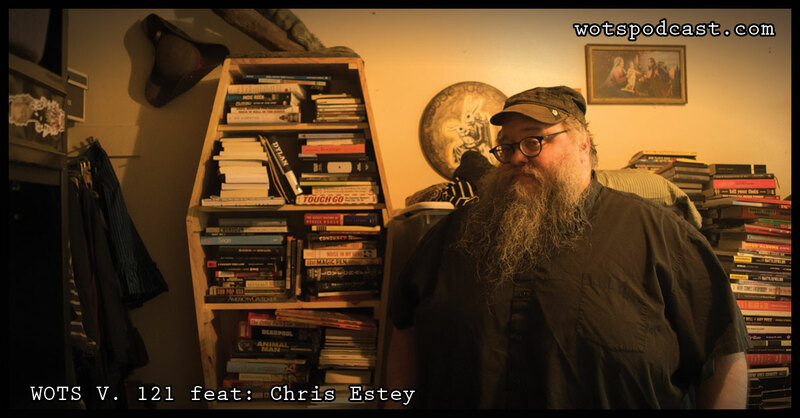 Chris tells us all about his career in the music industry, the Temple of Dead Media, and what got him started as a publicists. 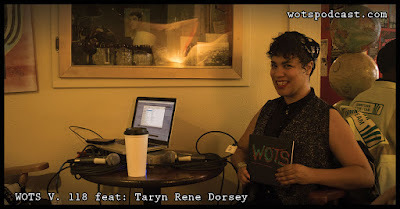 We also talked about the difference between a label and a publicists, writing for Three Imaginary Girls, and so much more. I hope you enjoy this conversation as much as I did. 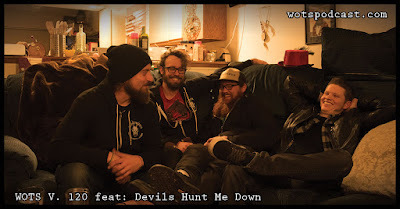 Today on the podcast we talk to Devils Hunt Me Down. 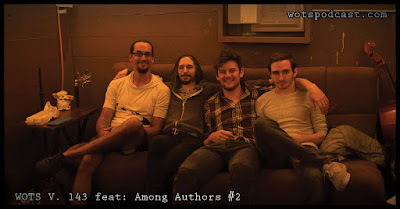 Matthew Bentley, Christopher Allen Bicknell, Callum Dickson, Ian Side and I all breath and have a good time as we sat down on Christopher's couch and talked about the band. We talk about how the band left the basement, how to take care of the "beast", and reading each others minds. 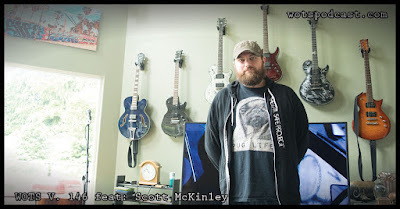 I also had the members of the band answer my four questions; Why do you make music? Who has been your biggest support? What is your goal or wish as a musician? 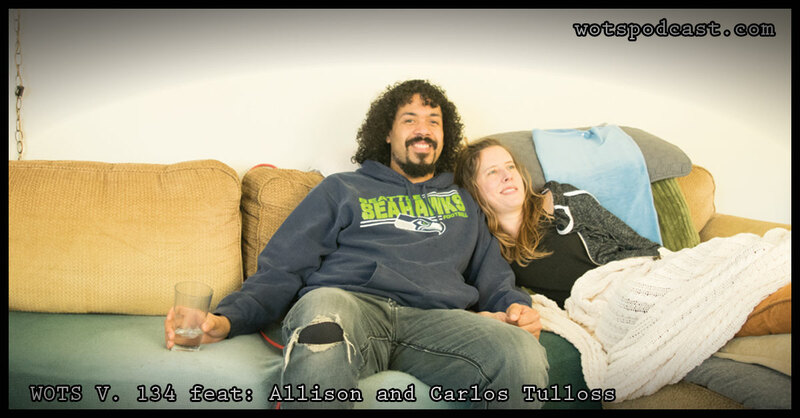 What do you think when I say "Seattle music scene"? I hope you enjoy this conversation as much as I did. Today on the podcast we have Wynne C Blue and one of her Troublefakers, Ron Allen. 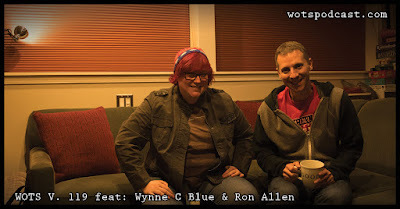 I asked Wynne and Ron four questions, these questions where; why do you make music, who has been your biggest support in your musical journey, what is the one thing you want for your music career, and when I say "the Seattle music scene" what do you think of? 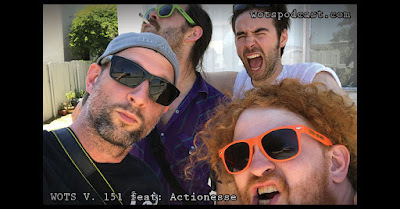 It took the entirety of the podcast to answer those questions, within the answers to the questions we got to know some back story on Wynne and Ron, ideas around touring, details about the band, thoughts around anxiety, and so much more. I hope you enjoy this conversation as much as I did. Today on the podcast we chat again with Iris Chamberlain. 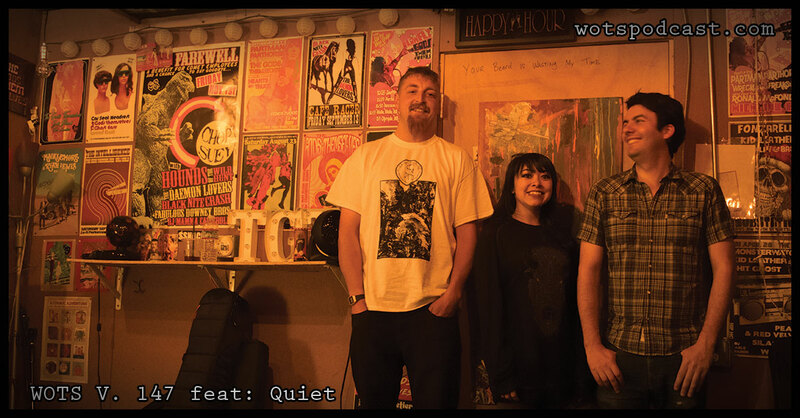 We had Iris on about a year and a half ago with her band Spit In The Well. 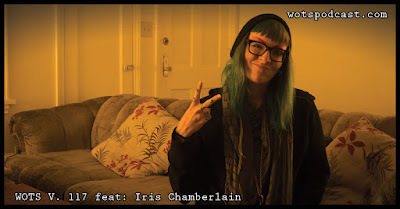 Iris catches us up on Spit In The Well, talks to us about her YouTube channel Snake Power, being a web developer and manifesting our goals. 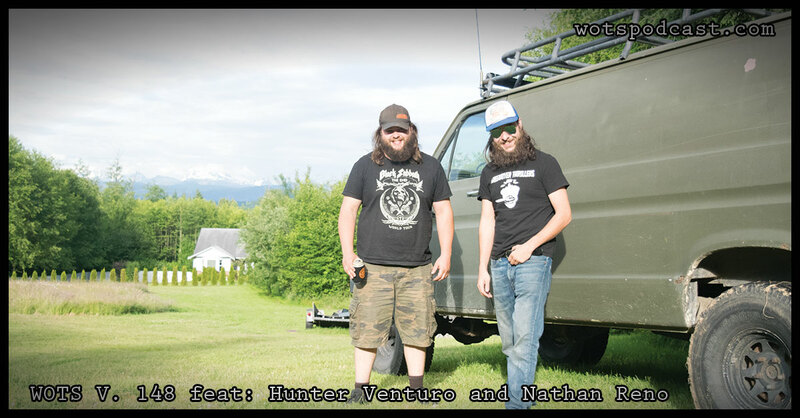 We also talk about Bleeding Heart Militia, song writing, the power of language and so much more. I hope you enjoy this conversation as much as I did.